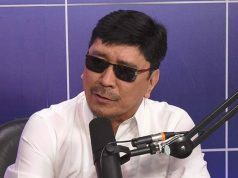 In a very peculiar turn of events, opposition Rep. Tom Villarin of the Akbayan party-list accused Labor Undersecretary Jing Paras, an ally of President Rodrigo Duterte, of stealing his iPhone X inside the House of Representatives complex during a hearing. 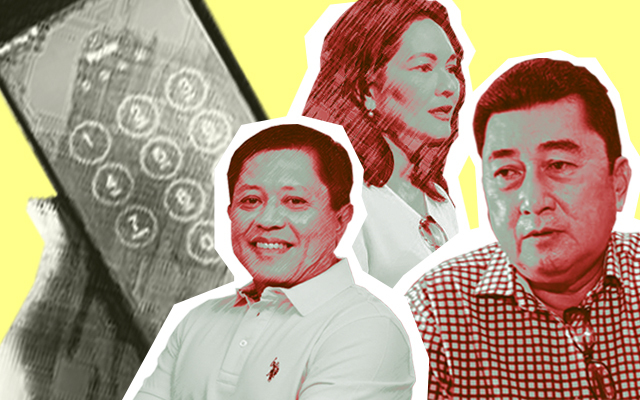 The alleged incident of theft notwithstanding, Paras and Villarin are coming from some controversial history involving opposition Sen. Risa Hontiveros. Villarin said Paras was approaching him to say, “Kayo pala ni Senator [Risa] Hontiveros ang magkasama.” This is when, a closed circuit television footage suggetsts, Paras placed his phone on top of Villarin’s before picking up both phone and walking away. Last year, Paras filed multiple complaints against Hontiveros in relation to the probe into Kian De Los Santos’ killing. 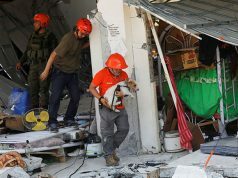 Paras is a member of the Volunteers Against Crime and Corruption, which had been filing cases against critics of the Duterte administration. 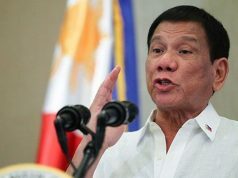 The advocacy group has also fully supported the president’s brutal war on drugs. 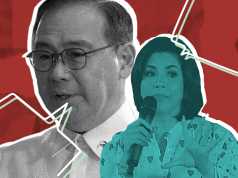 Paras accused Hontiveros of “harboring” minor witnesses of the case, as well as exposing a text message of former Justice Secretary Vitaliano Aguirre III. The photo Hontiveros exposed was that of Aguirre texting a “Cong Jing,” purportedly Paras, and ordering him to speed up the filing of cases against the senator. Aguirre neither confirmed nor denied Hontiveros’ exposé however, while Paras remained mum if he were the “Cong Jing” on Aguirre’s phone. This history and the officials’ political ties did not escape social media users. Gil Anthony Aquino, a junior associate at the Center for International Law, attempted to connect the issues as well. DOLE USec Jing Paras is from VACC (Volunteers Against CRIME and Corruption), was behind complaints vs "Destabilizers" Comm Andy Bau and Dep. Omb. Carandang. He was caught on CCTV stealing an opposition Congressman's phone during a legislative session. He was also the textmate of former SOJ Aguirre during the Senate hearing on Kian. 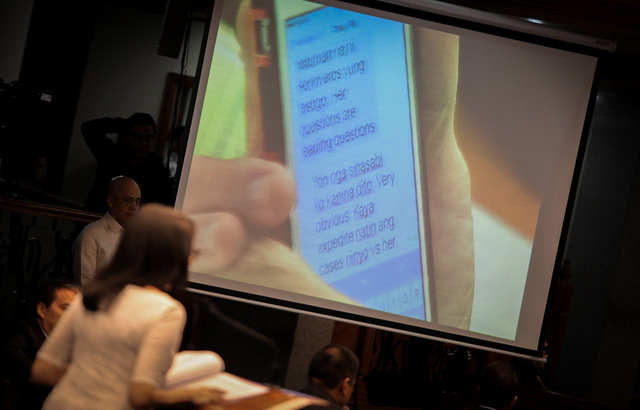 Aguirre was caught texting him to expedite the cases vs. Sen. Hontiveros. Aguirre then complained that he was a victim of "wiretapping" and that his Human Right to privacy was being violated.? 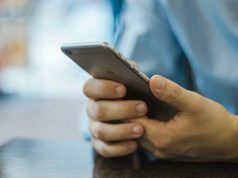 Another user speculated that Paras might have “stolen” the phone because his cases against Hontiveros are not showing significant progress at the Office of the Ombudsman. Siguro pong magkatext sina Villarin at Hontiveros, pareho silang Akbayan. Palibhasa, hindi umuusad ang complaint ni Paras laban kay Raisa sa Ombudsman. Wala naman kasing konkretong basehan. Halos lahat po ng complaints niya nung nasa VACC pa siya, hindi naman umusad. A Facebook user also called Paras the “BFF of Aguirre” and recalled how the two went against Hontiveros before.